Europe is showered with landmarks all over – both natural and man-made. It has a list of mind boggling tourist destinations that draw in tourists in thousands and more. Here is a list of 15 monuments that define Europe and should be in your bucket list when you go on a Euro trip. No words can rightly describe the magical spell that the Eiffel Tower casts on kids and adults alike. Since times unknown, the Eiffel Tower has been a symbol of Paris, France and love, of course. The ostentatious infrastructure and the imposing architecture of the Colosseum depicts it potentially scarring past. As Charles Dickens says, visiting the Colosseum is like “seeing the ghost of old Rome floating over the places its people walk in”. Originally a bell tower, the tower gets its four degree tilt due to the inadequate foundation on soft ground. Talk about going out of the way for attention, well it works! Being the iconic symbol of London, this magnificent bascule and suspension bridge standing imposingly over the Thames is one of the greatest attractions in London. With a new glass floor across the high level walkways, tourists can look down at the buses and pedestrians crossing the bridge, as well as ships and boats streaming down the river. 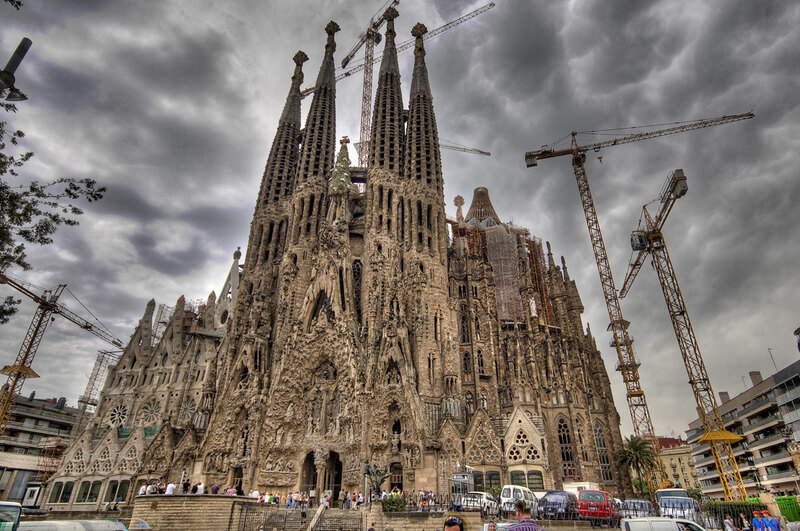 The incomplete yet astounding project of Gaudi is perhaps his best. It is now a Basilica. The construction is estimated to be completed by 2026, almost a century after its commencement. It is announced as a World Heritage Site by UNESCO. Arc de Triomphe is a triumphal arch constructed to honour all the soldiers who fought and died for France in the French revolutionary and Napoleon wars. The walls have the names of the wars and the generals inscribed on them. The Arc de Triomphe is the most monumental of all the triumphal arches in the world. The rocky citadel situated on a hill outside Athens is the perfect symbol of the Greek spirit and architecture. It contains the remains of many buildings of unprecedented architectural and historical significance like the Parthenon. UNESCO calls it the symbol of World Heritage. The Trevi Fountain is the most awe inspiring fountain in the world. Made of travertine stone, this fountain pours about 80,000 cubic meter of water every day. People believe that if you toss a penny into the pool, it ensures your return to Rome. The Neolithic monument, symbolising fortitude and mystery is perhaps the most impressive of that era. Though the purpose of construction is still unclear, it is speculated to be a temple, an observatory tower or a sacred burial site. With the estimated thirty million hours of labour required to construct it, it sure wasn’t constructed for a casual purpose. Well, we can only guess! The Louvre or the Louvre museum is the most famous museum in the world. It is the home to some of the world’s most famed pieces of art like the Mona Lisa and the Venus of Milo. The fortress, turned into a royal palace, turned into a museum is a must see tourist attraction of Paris! 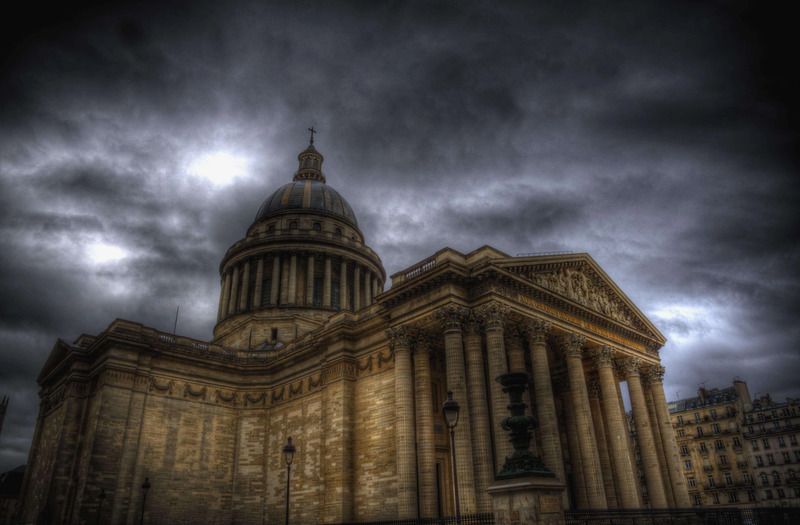 Constructed as a votive for his revived health by Loius XV, the Pantheon is a perfect example of neoclassicism. Once a church, it now functions as the burial place for famous figures. Interestingly, among the distinguished figures like Voltaire and Rousseau, Marie Curie is the only woman to be buried at the Pantheon. 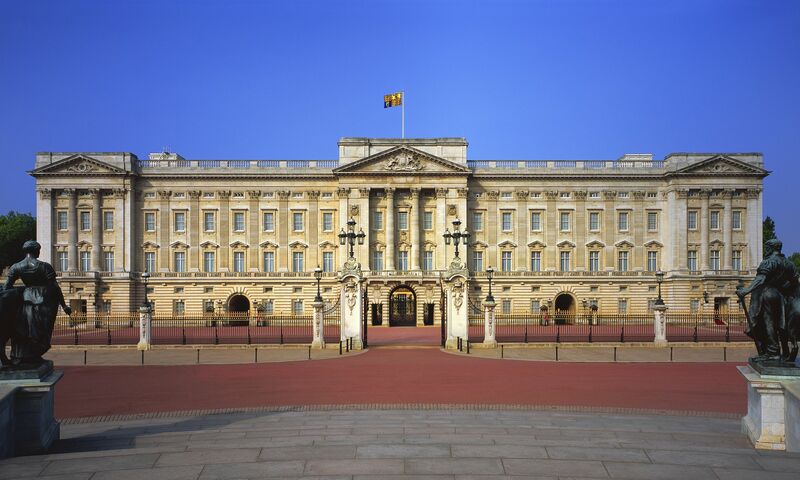 The Buckingham Palace has served as the residence of Britain’s Sovereigns since ages. Although it is the head quarters of the Monarch, the state rooms are open for tourists throughout the year. It also boasts of hosting one of the most beautiful gardens. 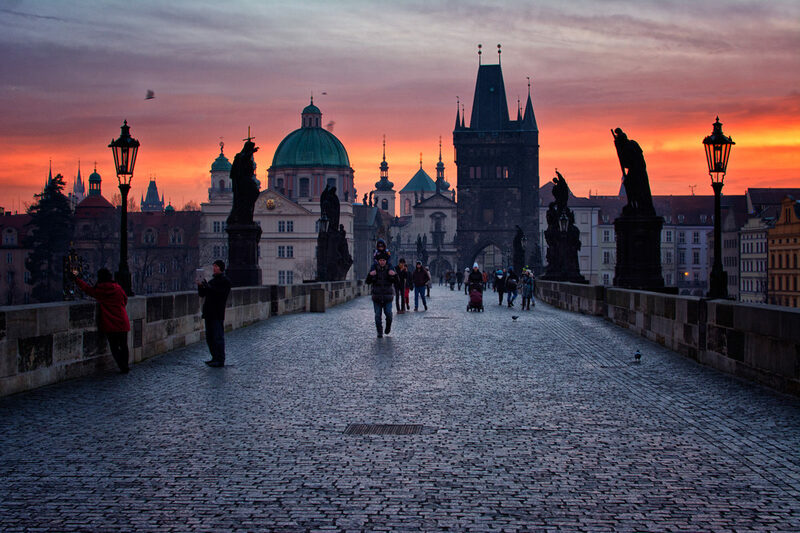 Also known as the Stone Bridge or the Prague Bridge, this is the most stunning bridge of Prague. This cobblestone bridge across the Vltava River, has hordes of tourists trying to get the best spot to view the fairy tale land of Prague. If you want to escape the crowd, visit the bridge at dawn and enjoy the mesmerizing sunrise. 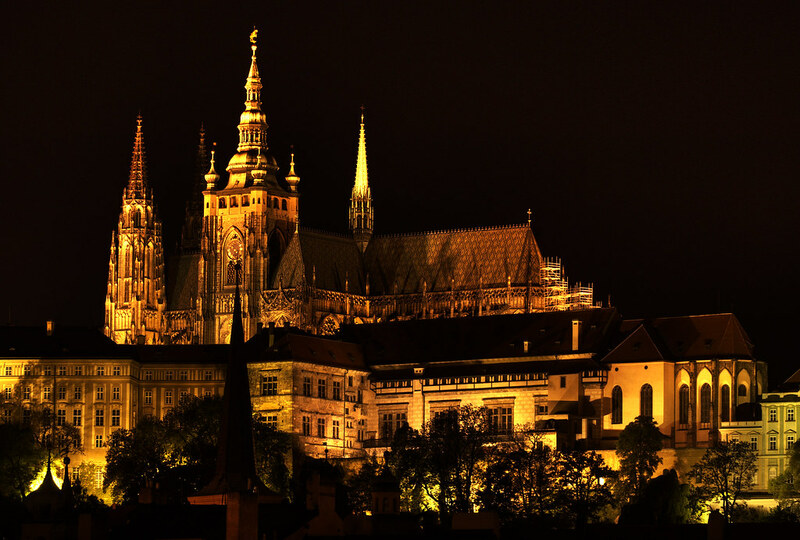 The Prague Castle is the largest ancient castle in the world. It is the symbol of Czech Republic. It is a mix of Roman style buildings to Gothic modifications later. The Prague Castle too, makes way into the UNESCO World Heritages sites. 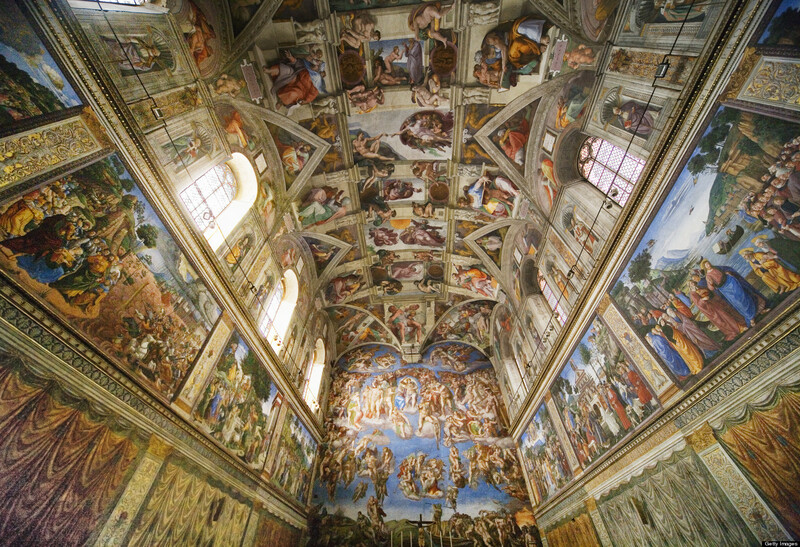 Apart from being the home of the Pope, the Sistine Chapel is without doubt one of the world’s greatest art treasures. Be prepared to be lost in the magic of art and history , right from the pavements here to the much acclaimed ceilings by Michelangelo. There is a lot more to Europe than just its monuments. Hang on just for a bit, we’ll be back with the rest. Hi there,I read your blog named “15 Monuments that Define Europe” regularly.Your writing style is witty, keep doing what you’re doing! And you can look our website about تحميل اغانى http://www.aghanyna.com/arabic/.